The severance packages are part of a four-year plan to save the company $10 billion and give it "an opportunity to find more efficiencies in the size and scope of our V Team and help expedite the building of an innovative operating model for our future," CEO Hans Vestberg wrote in a memo to employees and reviewed by the Journal. Employees eligible for the severance packages were offered three weeks’ pay for every year at the company, up to 60 weeks. The same day the severance package offer was announced, the carrier notified about 2,500 of its IT employees that they were being transferred to Indian outsourcing giant Infosys as part of a $700 million outsourcing agreement. Employees that received this notification aren’t eligible for severance payments and will not receive their 2018 bonus if they are offered a job at Infosys and do not accept it. 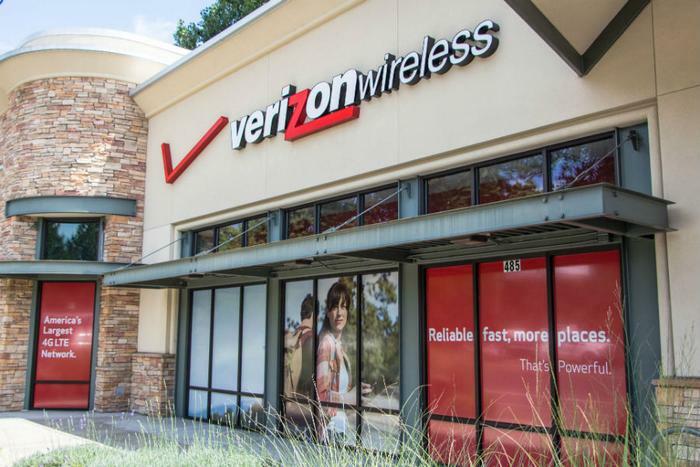 Verizon is currently rolling out the nation's first 5G wireless service in a number of cities. Last month, the carrier began inviting people in the selected cities (Houston, Indianapolis, Los Angeles, and Sacramento) to sign up for the service.